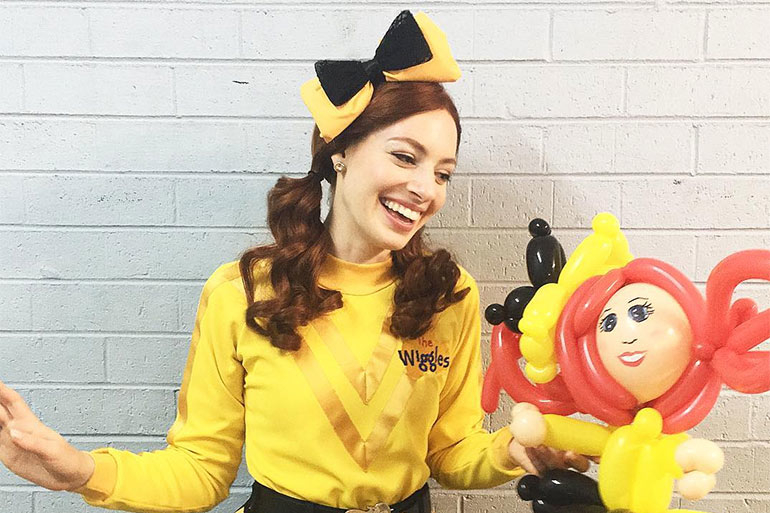 Fan favourite Yellow Wiggle Emma Watkins made a shock announcement today that is sure to bring tears to countless young fans around Australia. 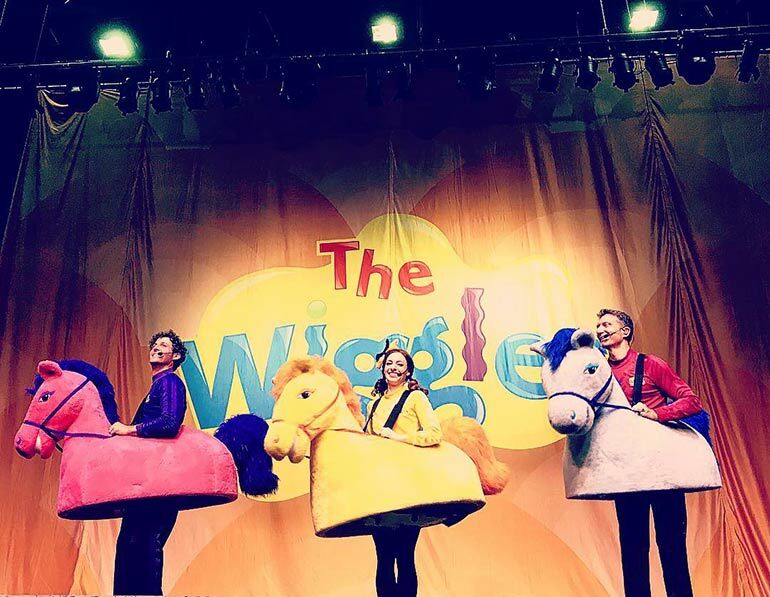 Emma will not perform with The Wiggles on their upcoming Aussie tour. Instead she will have surgery for endometriosis and spend time recovering. The bright and bubbly 28-year-old made the announcement on the TODAY show, admitting that the diagnosis was a complete shock. After years of dealing with the pain, Emma finally received confirmation that it was endometriosis. Doctors also discovered “quite a few cysts” that require attention. 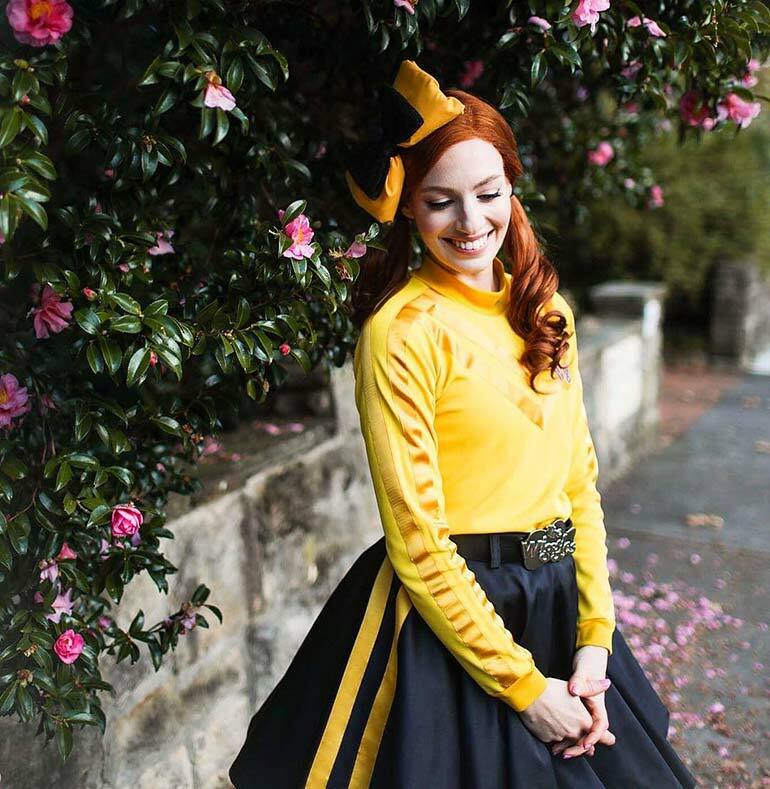 “I think even for me it was a really big shock,” Emma Wiggle told TODAY host Georgie Gardner. 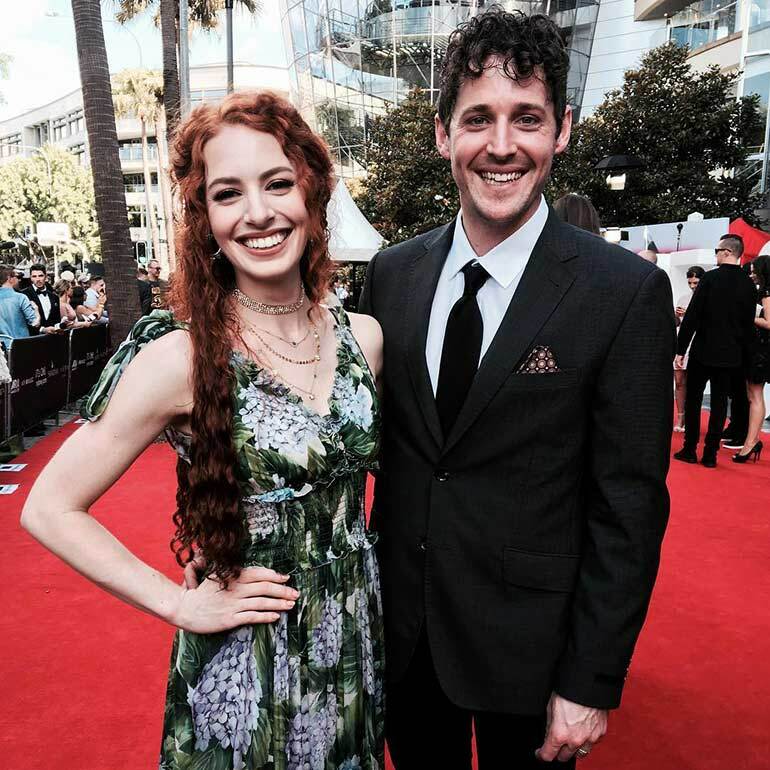 Ever since Emma and her Purple Wiggle beau, Lachlan Gillespie tied the knot in 2016, fans have been eagerly waiting for baby news. But endometriosis can make it difficult to fall pregnant and wreak havoc on a woman’s reproductive system. Emma reveals that in order to fall pregnant and start a family, she will need this surgery. Endometriosis is a painful condition affecting one in 10 women of reproductive age. It occurs when cells similar to those that line the uterus are found in other parts of the body. If left untreated, it can lead to infertility. The first female Wiggle also shared her symptoms, including “really bad period [pain], really heavy bleeding” and “headaches”, urging other woman with similar symptoms to get checked out. “If I can spread awareness about checking up on your symptoms, and if you do have pain go and see somebody because I know it has been the best thing for me,” she says. Emma is due to have surgery this month, meaning she will be off the stage for April and May when The Wiggles perform in Queensland, South Australia, Tasmania and New South Wales. An understudy will take her place. “A friend of mine is going to be dressing up as Emma and will be singing all the Emma songs and dances so everyone will still be there – Anthony, Lachy, Simon – and of course Dorothy the Dinosaur, Wags the Dog, Henry [the Octopus] and Captain Feathersword,” she assures fans. We wish Emma all the best for a speedy recovery! Fingers crossed she can return to the stage for the remaining part of the tour. I am so sorry to heart that Emma has been diagnosed with endometriosis. I also had it, however I was one of the rare cases where I didn’t have painful periods and they came like clockwork (always on time). It wasn’t until after 4 years of trying to fall pregnant that it was discovered. By this stage my left side of my uterus was fused to my bowel. I was due to have extensive bowel surgery (as they weren’t sure how far into my bowels the endometriosis had spread. I was told the only way to avoid surgery was to fall pregnant. We’d be trying to for 4 years naturally and with the support of a naturopath. 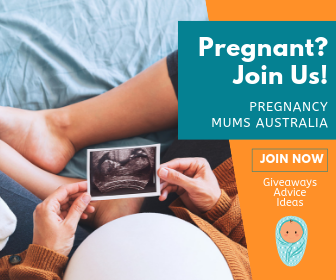 We were so fortunate, because with the advice of my endometriosis specialist, we went through IVF and the final round I was allowed to try IVF before preparing my body for surgery, I actually fell pregnant. I was able to avoid the surgery. Today, after 3 children and breastfeeding all of them (as breastfeeding helps slow the system down) I actually no longer have endometriosis. Pretty amazing given I was so close to having to have surgery that was going to see me out of action for 12 weeks. I’m one of the lucky ones. However, I have so many wonderful friends who have had the hard road. I hope with all my heart Emma is able to recover quickly and without any issues. Wow that’s so sad! I wish you all the best Emma and all others suffering endometriosis.